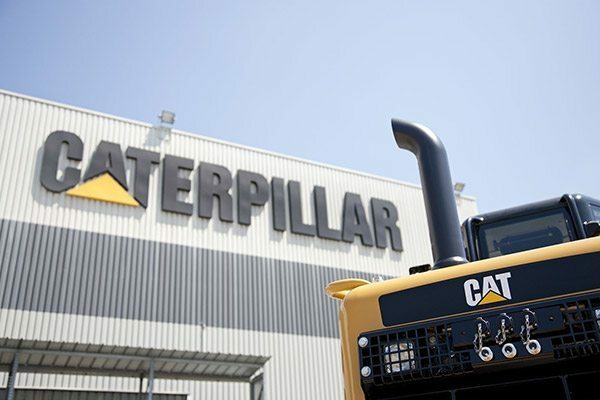 At Louisiana Cat in Hammond — located conveniently off Interstate 12 between Baton Rouge and New Orleans — you’ll discover the top-quality equipment and an unparalleled level of customer service that have made us an industry leader in equipment sales, service and more for more than 80 years. 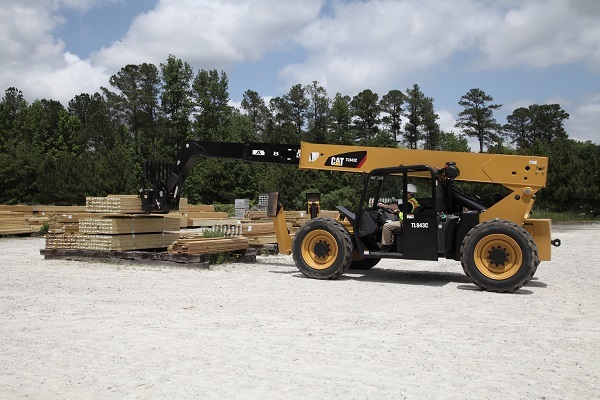 From new construction machinery to heavy-duty equipment, our full Caterpillar® line of products is packed with some of the newest and most durable technology you’ll find anywhere. Each piece of Cat equipment is the industry standard and is ready for use all day long with your custom job site needs. Having expert techs and official support for your equipment is a huge plus at our Louisiana Cat Hammond location near you. Learn more about how we can help you get the job done right. Contact us or stop by and meet our team. We’ll never give you a pushy sales pitch. Instead, we’ll simply work hard to meet all your sales and service needs.